In architecture, the incorporation of subtle details can make all the difference. Small touches and material choices can change the impact of design to create a truly unique project. 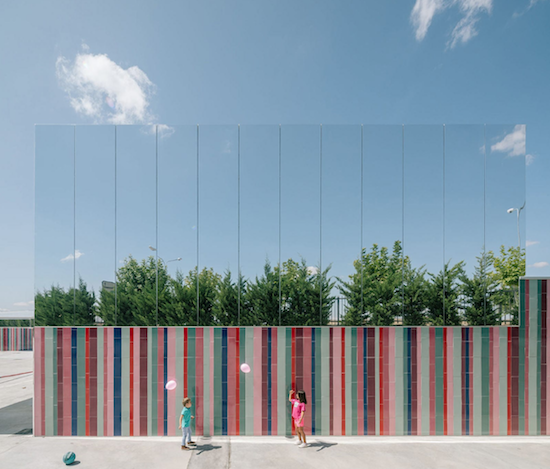 The Almost invisible school, by ABLM arquitectos, was created using a combination of large format mirroring and colorful subway tiles.